First time home buyers are usually all over the place when it comes to determining what they want from their ideal house. 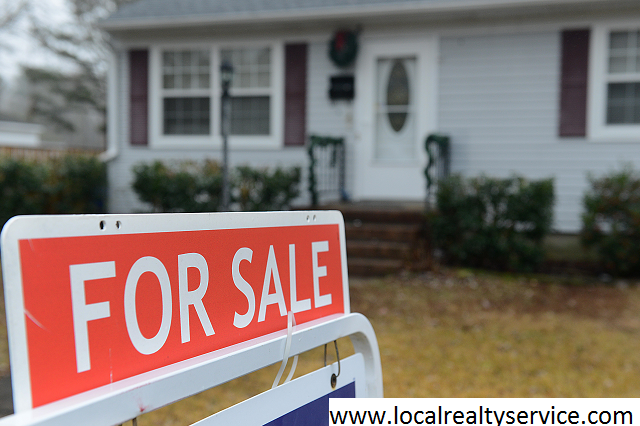 There are various factors that influence their decision on whether to buy a certain house or not. Unfortunately, not every condition that a buyer has can be fulfilled. Still, if you are planning on buying a house for the first time, here are some non-negotiable things that are crucial for most buyers and they should be for you, too. Location is usually one of the most important things to buyers. It sets the dynamics of your everyday life. The accessibility to important facilities (supermarkets, the bus stations and schools) is frequently a must. Also, the location shouldn’t be near the fault line or in an area prone to floods. Living in the city center can sound exciting for younger generations, but middle-aged people usually search for more peaceful parts of the city. The neighborhood is not to be neglected; it’s what will make you and your family feel safe. It’s not that hard to find out how friendly the neighbors are. In the end, it all comes down to money for the majority of buyers. 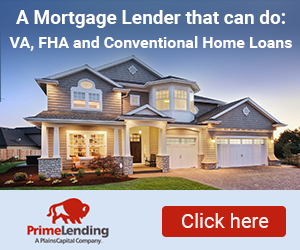 If you put aside a certain amount of money for purchasing a house, you already know that it’s as far as you can go regarding the expenses without taking out too much of a loan. Be realistic about your incomes and draw up a budget when you have taken all factors into consideration, such as home repairs that will be needed. 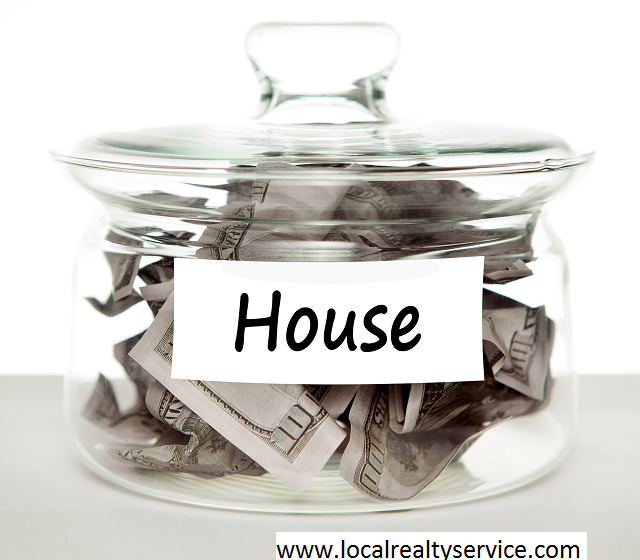 You need to be aware of all the added costs that go with purchasing a house. And, more importantly, stick to the budget once you’ve drawn it up. This includes taking everything into consideration – whether you want a back yard or not, how many rooms you will need and how spacious you expect the most important rooms to be. Your life style also affects the size of your future home. Wanting to organize big gatherings at weekends or enjoying large, comfy furniture will definitely influence the size of the house. Overall, you need to be aware of the minimum size of the property that can respond to your needs. Alternatively, you can opt for a house with fewer bedrooms, for example, if the house has the room for expanding later. Purchasing a house is an expensive investment, so you need to make sure that the property developer is trustworthy and has a credible background. This is not something to be taken lightly. When the structural inspections come to determine if the construction was according to the regulations, you need to be sure that there will be no surprises. What’s more, if the property developer is one of the best, the price will be more affordable and immediate return of investment can also be a possibility. Before you actually seal the deal, get all the information you can. First, if you know what area you want, go and visit a lot of show houses in that area. Talk to your agent about the current state of the market and the average prices of real estates in the area. Ask him to show you the statistics of the property you’re interested in and to explain them to you so that you can really understand what they mean. Once you start viewing the potential houses, make sure your home-viewing checklist is both realistic and crucial for your needs. 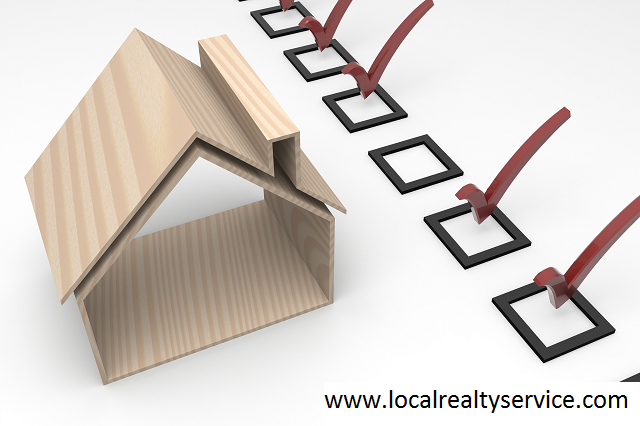 Not every buyer has a checklist as same as yours. Still, the information you get and your current wishes have to overlap on some level in order for you to consider the purchase. In the end, the most important thing to do is to stick to your non-negotiable list and not let your emotions get in the way in the process. Sure, there are some things you can give up on and some compromises you can make, but this list doesn’t contain any of them. Stand your ground and be aware of what is really important in the long run and chances are you will make the right decision.